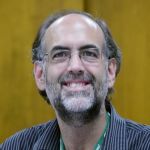 Mark M. Mattison is an independent writer and scholar. He is the author of several books on extracanonical Gospels and was one of the creators of the Divine Feminine Version of the New Testament. Mark is the admin of the website Gospels.net and a contributor to Christian Feminism Today. What of the Christian Canon? The canonical books of the Christian New Testament are foundational spiritual texts for Christians, but they are not the only texts written by early Christians. 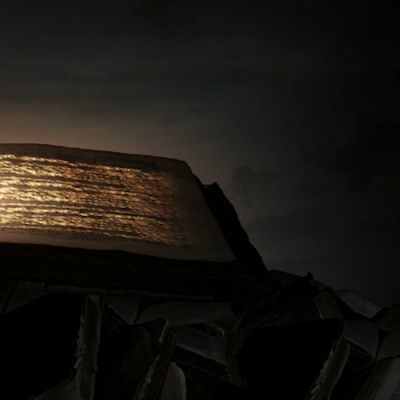 Ancient texts contain remarkable spiritual gems that illuminate the Bible and strengthen its meaning in everyday life. The more you know about them, the more you want to keep learning. Find out about our special online introductory course offered via Udemy. Click here to read more.